EI Associates was retained by BP Castrol to provide consulting engineering services to address containment issues at their Baltimore site. 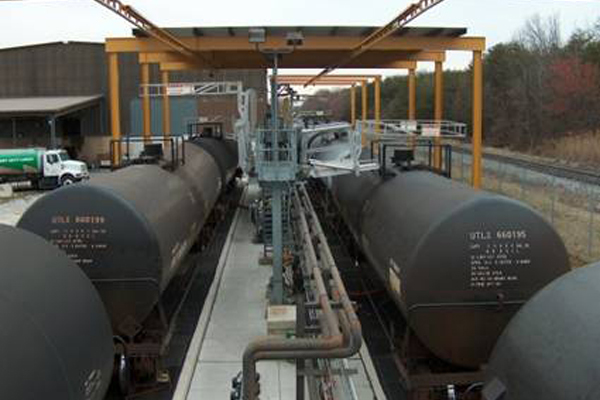 The Baltimore facility has five bulk liquid loading and unloading areas that require secondary containment upgrades to comply with the United States Environmental Protection Agency’s , Spill Prevention, Control and Countermeasures (SPCC) regulations. 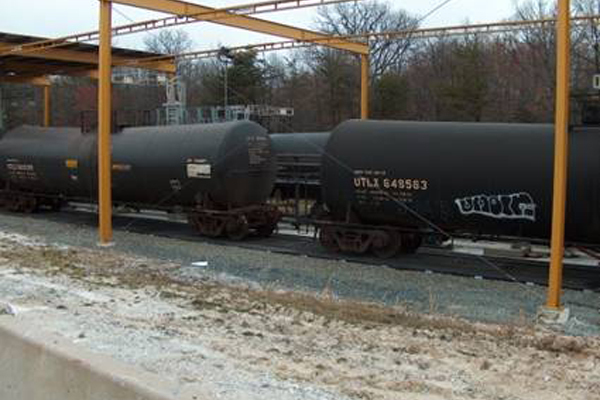 These areas comprise: truck loading, truck unloading, solvent tank farm, railcar siding and diesel fuel oil tank. The Baltimore facility SPCC plan submission cited these truck and railcar load/unload areas as having insufficient containment capacity. EI Associates assessed these areas, developed engineering solutions and prepared budgetary cost estimates. All designs were evaluated based on feasibility, versatility, ease of construction, operation and maintenance, minimal disruption to site operations during construction, compatibility with existing conditions and operations and cost effectiveness.